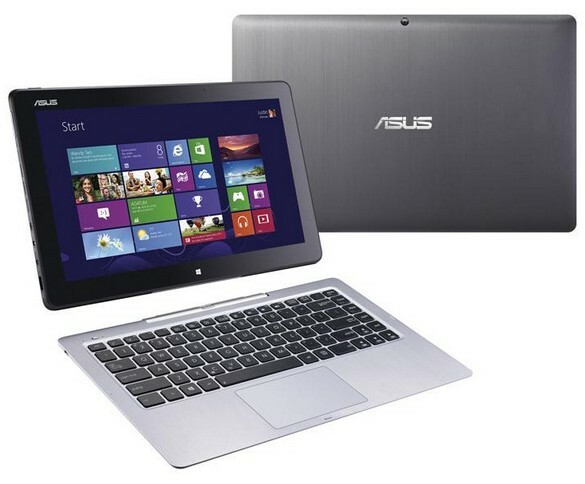 New detachable tablet/notebook with Full HD display is now available at RM3,399. 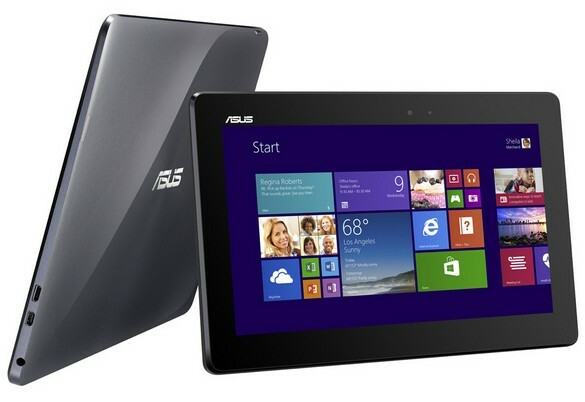 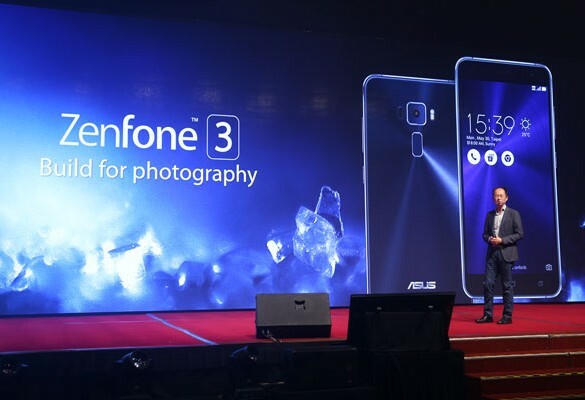 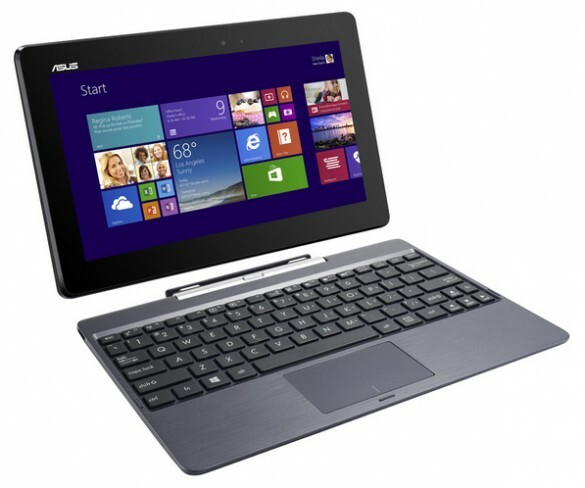 ASUS’ latest detachable tablet comes with preinstalled with Windows 8.1, which also happens to be launched today. 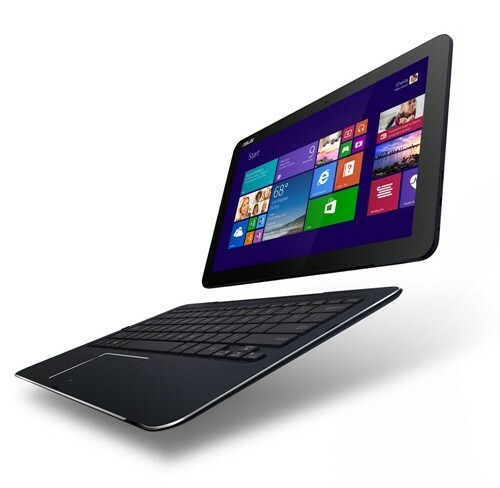 The T100 is the first convertible tablet to offer Windows 8.1 as well as Intel’s quad-core Atom processor.